Our members told us that too many people who have a learning disability had experienced issues getting a bus pass and were losing out on accessing independent travel. 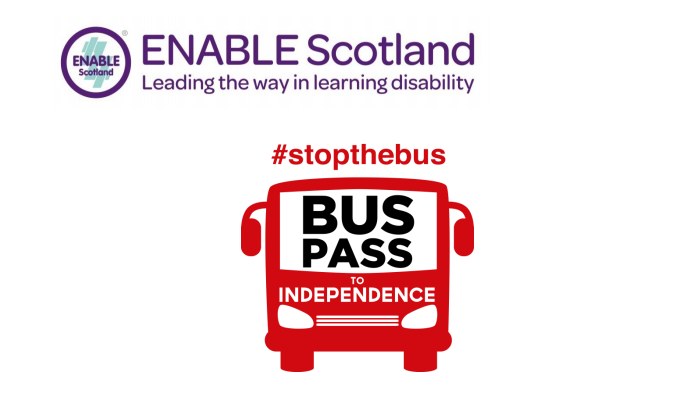 #StoptheBus asked the Scottish Government to improve access to the National Concessionary Travel Scheme for people who have a learning disability. making it clear who can sign the certificate of eligibility to get a bus pass through the non benefit-related route. Our ACE members and campaign supporters went out in their communities getting people on board every day, and our #StoptheBus petition had over 3000 signatures in just 3 months. They also took their battle bus to the Scottish Parliament to get MSP support. Thanks to this campaign, Derek Mackay, Minister for Transport, asked ENABLE scotland to help the government and Transport Scotland make the changes we called for. Now, people who have a learning disability can get back on the bus and travel independently. #StoptheBus was the winning campaign at the prestigious Herald Society Awards in 2015. Want to find out more about campaigning? Contact ENABLE Direct. 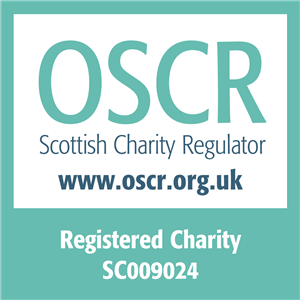 Want to take part in our campaigns? Find out how you can take action today.